Photographs have now been added to the site. Look under the sub-Branch heading. You will note that our Facebook page now appears on the right-hand side of the Home Page. It will contain the Latest News and is therefore available on both sites. Check the Facebook page for details on our next bus trip. Closing date is our October Meeting. As you are all aware, changes are happening within the RSL. A new draft Constitution is being discussed and we hope the final draft will be with us in early November, which will allow us to time review it before the Extra-ordinary Congress in December. Our meetings are averaging about 55 in attendance which is 52% of our Membership. For those who are not attending, come along and join in with the camaraderie. It is always good to meet up with old friends and to make new ones. We are only a phone call away if you need any assistance or welfare. Please contact one of the welfare officers. Bass Hill RSL Sub Branch shared a post. 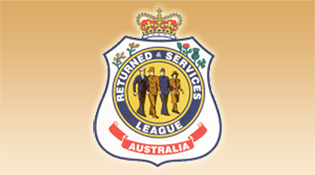 Secretary's job this time of the year coming up to ANZAC Day and the ANZAC Luncheon on the 28th April. All of the Emails have gone out and the invitations printed and stamped for tomorrow's posting. With our new Vice President Ambrose we got the letters out to schools for both ANZAC and the Kokoda Memorial School excursions. 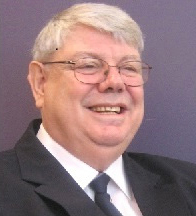 The Bass Hill RSL sub-Branch have appointed Committeeman Greg Brown as our Welfare Officer. 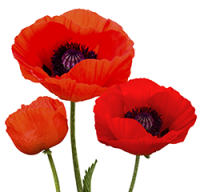 Ex-service community information for Members & their family. The names of those Members who have passed away recently. 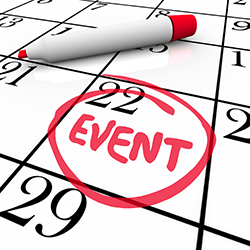 See what Events are coming up for our Members to enjoy.